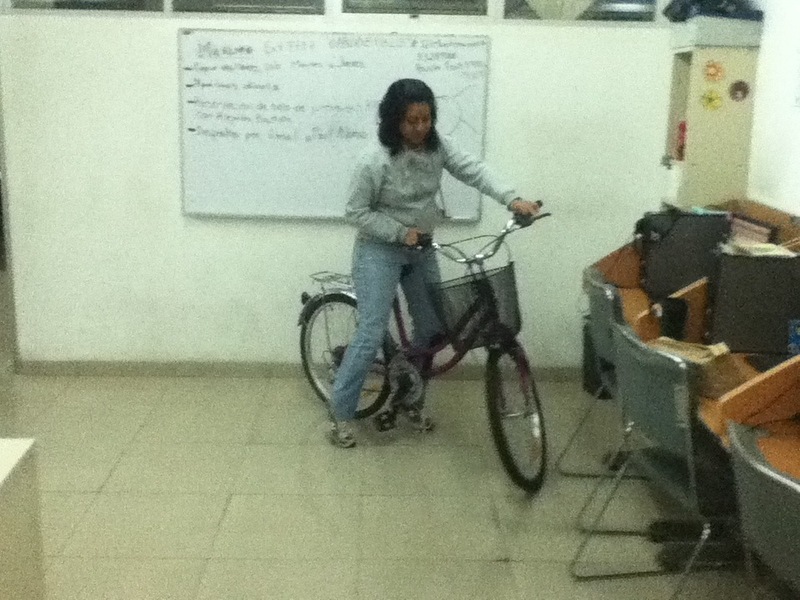 So my friend Vania from work bought a bicycle. It is quite beautiful with their pink color , the basket at the front, the awesome bell thingie and its in perfect state. I envy her. I want a bicycle too (a bit manlier) . So yeah.